Having built a career in recruitment and as an owner of a business, I have often said rightly or wrongly the way you enter and exit an organisation will be what people remember you by. Today I want to focus on the way we exit. 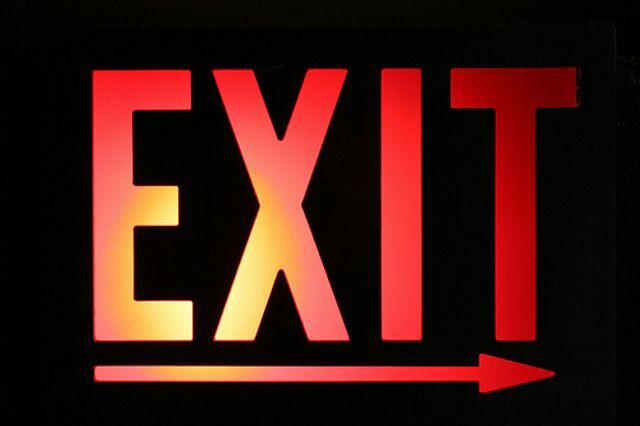 So you have decided to exit, here are 5 tips to make sure your exit is positive and professional. Tell your manager first, not your best mate in the office or anyone else – it’s simply the right thing to do and shows your level of professionalism. Be honest, if you have another role say so if you know where you are going say so, don’t lie – it’s a small world and your integrity will come into question. Stay focused – whilst your mind and heart may be already in your new job, you are still getting paid and one day may even want a reference from your current manager so deliver what’s expected now is not the time to take a back seat. Do the hours – it’s not Ok to start coming in late and heading off early and using up your sick days, not unless you are happy to take fewer dollars. Whilst for whatever reason you have chosen to exit your current company it’s a small world and one day you may want to go back or your manager or colleagues may end up in another company you apply to one day. A positive exit ensures the door remains open. Follow these 5 tips to ensure a positive and professional exit.